Dr D.G. Hessayon presents an expert guide to house plants, featuring details on choosing the right plant, growing conditions, housing and repotting. 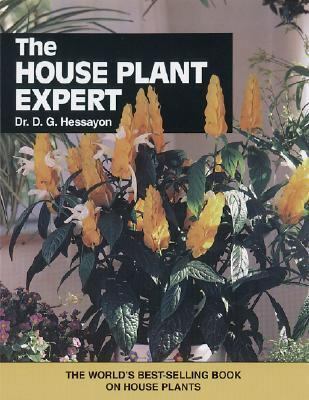 The text also includes a classification of the different types of house plant.Hessayon, D. G. is the author of 'House Plant Expert ', published 1992 under ISBN 9780903505352 and ISBN 0903505355.